Editorials | LDC & Co. The following companies have honored us by publishing our work on their websites. NH Bride features a select handful of top-notch vendor profiles to help its readers get a taste of the style and some examples of their work — from their favorite venues to their best event designs. We were chosen as the go-to planner for the Monadnock Region. 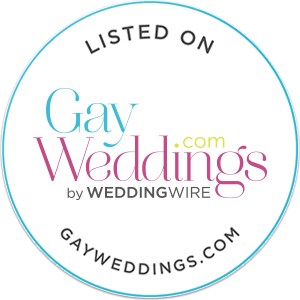 Wedding Lovely featured our interview with them discussing what it is like to be a wedding planner in southern NH! The Perfect Palette featured a styled shoot that had the perfect mix of rustic beauty and classic elegance that we partcipated in. The shoot was centered around a spring time in the Highlands theme and showcased Pantone's 2016 Color of the Year: Serenity. 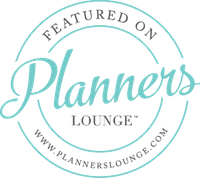 We were featured on The Planner's Lounge as part of the "Day in the Life" series which showcases wedding and event planners from around the world. The heart of Boston Voyager's mission is to find amazing souls that breathe life into the city of Boston. We were featured as one of the city's finest rising stars within the Lowell area.